You are a key component to your success. Embrace your mission, and learn special tactics to help you with firefighter school training. 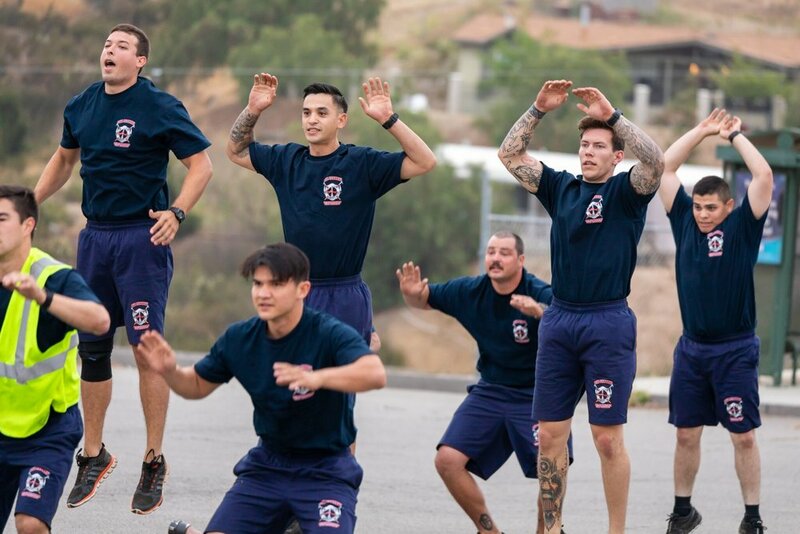 We specialize in training for Fire Academy, Fitness Training, Paramedic Fitness Training, motivation, inspiration, health and well-being for local Elementary and High Schools.